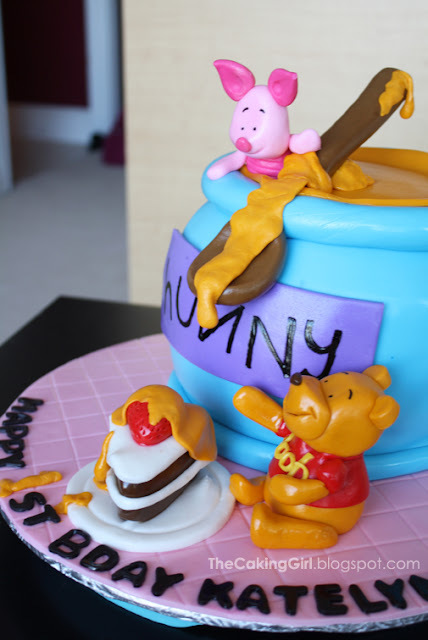 TheCakingGirl: Winnie the Pooh Cakes! 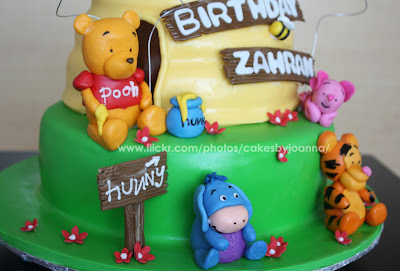 Winnie-the-Pooh is one of the most popular cake theme requests I get. 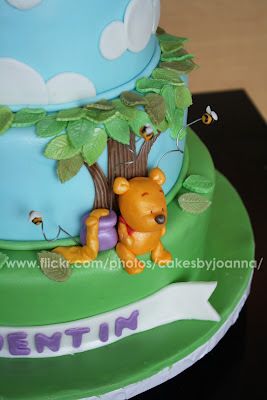 Here are some of my past Winnie-The-Pooh themed cakes! 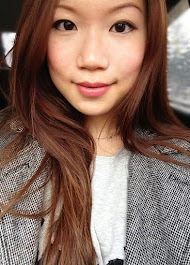 to do anything I wanted. and the two looked like they belong together now hehe. carving here and there, I turned the basketball into a pot of 'hunny'. 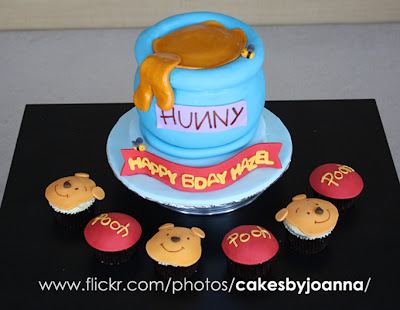 of honey, with red flowers on the bottom. 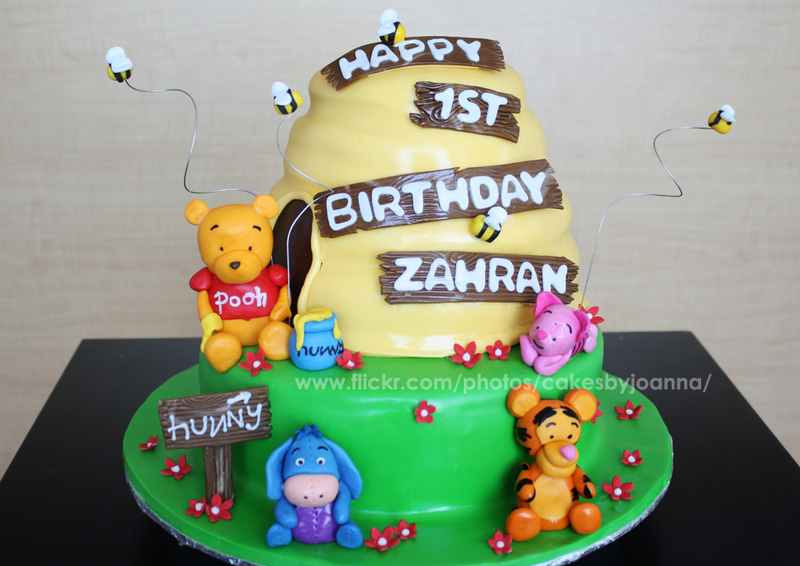 I like adding bumble bees on twisted wires. Tigger on the top center and a little larger than the other two edible figurines. 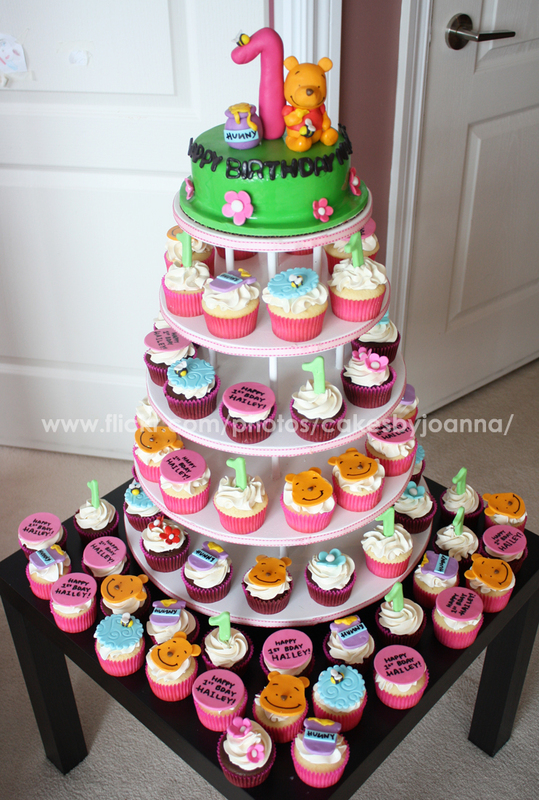 The cake had to feed 80+ people so I made a 3 tier cake. I wanted to build a scenery out of the 3 tiers, 1: sky, 2: the forest and 3: the ground. 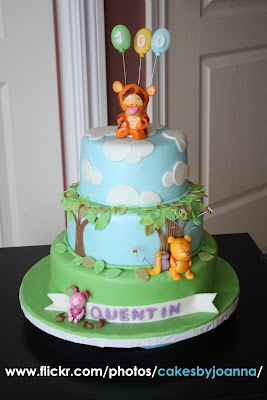 This was for a baby girl's 1st birthday party. I decided to make a giant 1 (I'm not a fan of the number candles). I rarely use black letterings for kids' cakes but I thought with the strong pink, green, red and yellow, the black popped out really well. It also ties in with the black from the bubble bee and Pooh's facial features drawn by a black edible marker. 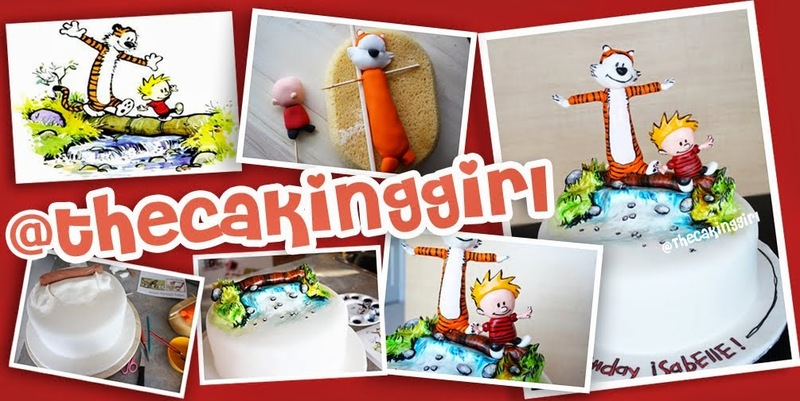 This is one of my favourite cakes I have made. 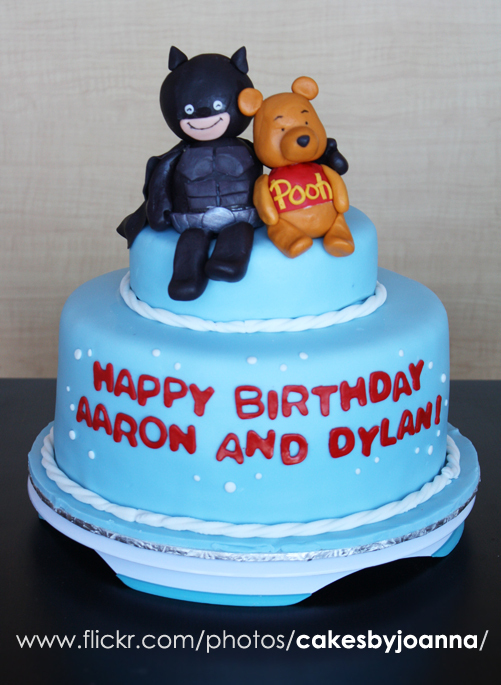 The mommy ordered this for her son's 1st birthday. 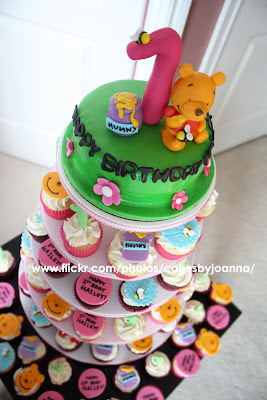 She asked me to do any design I want, as long as it's colourful and vibrant. I decided to create a honey comb with bees all over (the bees on wires really added to the cake!). 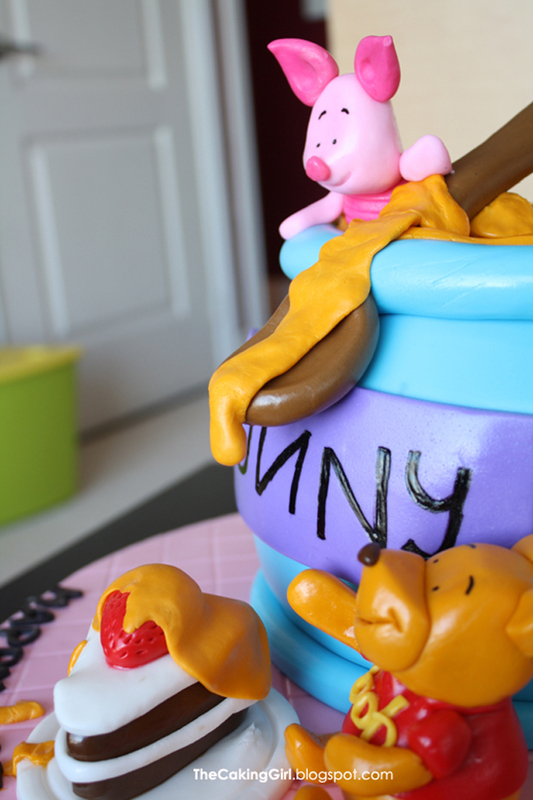 I also added most of the Winnie-The-Pooh cast. 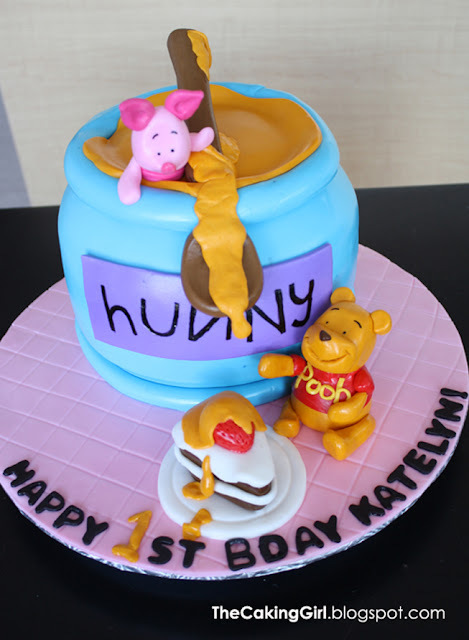 One of my favourite 3D sculpted cakes I've made to date! fun, with Winnie the Pooh theme, so this is what I came up with. 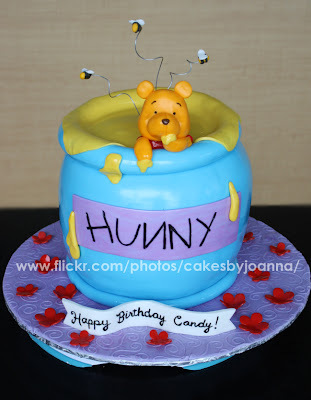 hunny onto the slice of cake!